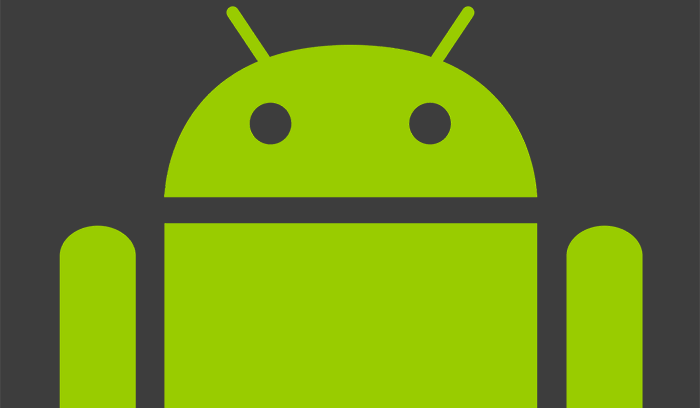 AnDevCon is an annual conference focused on the development of Android-based applications. The conference is designed with developers in mind, and features a number of highly technical talks. We recently had the chance to speak with Alex Handy, the senior editor of Software Development Times, and this year’s event emcee. Listen to our interview above, or read our transcript below. Having attended hundreds of conferences, Alex is well qualified to speak on what makes a good one, and a not-so-good one. While on the circuit, he’s come to understand that they fall into one of two categories: vendor-driven, and engagement-driven. He happily states that AnDevCon falls into the latter, and he’s pleased to be the emcee for this year’s event. AnDevCon is focused on providing fact-driven applications and solutions to issues in Android application development. The Android market is experiencing exponential growth, and now, Alex says, is the perfect time for anyone and everyone to join in—and there’s no better place to learn then AnDevCon. AnDevCon is more focused than Google IO, concentrating exclusively on Android development. This year, there will be a greater focus on wearables and embedded devices. Dario Laverde, Senior Developer Evangelist at HTC, will be giving a primer on wearable devices. He’ll also be giving another talk titled “What’s New in Android Image and Processing,” and discussing Google’s Project Tango. Another major part of the conference will be a half-day tutorial on Google glass, and how to write apps for “things on your body.” Alex has actually received Google glass himself…sort of. Technically, it’s still in the mail. Right now though, he’s more excited to see what developers do with it than he is to get his package. It’s an open field, in his words. Due to the relative newness of wearable technology, there’s very little that’s been done in wearable-tech app development, hence the focus of the conference. There’s currently no telling which applications will break through, or if the greatest ones have even been conceived of yet. Alex is reluctant to predict how long it will be before wearable technology becomes ubiquitous—he once made a prediction about tablets (he said they were “just a fad”) and no longer makes them. He will say the conversations he’s heard among developers make him excited for the future of Android apps in the wearable devices space. Besides wearable tech, there will be talks on a number of other tech staples. Sarah Karam, strategic partner development manager at Google, will be giving a talk called “Grow with Google.” It will discuss how to scale a business’s marketing efforts as Google continues to grow. Sarah will also be hosting the Women in Android luncheon. You can see the full lineup of speakers on their website and follow them on my Twitter list (if we missed anyone, let us know!). Alex also makes a big plug for one of the conference’s most well-received events, the Battle-Tested Patterns in Android Concurrence talk. This talk, he says, is aimed at those involved in large-scale applications at the enterprise level. The conference’s Lightning Talks are another great attraction, and produced one of Alex’s most memorable AnDevCon moments. The lightening talks, which last exactly five minutes (they run a tight ship), are always a crowd favorite. One year, UTest gave one that has stuck in Alex’s mind. UTest is a QA crowd-sourcing site, where QA testers can bid for work. Their speaker discussed five of the strangest test scenarios they’ve seen, including having one person travel by train through Japan in order to test the connectivity of a karaoke app. Given the diverse line-up this year, there’s sure to be more memorable stories. AnDevCon is made possible by its sponsors, Intel, Blackberry, Qualcomm, and Amazon. Want to go to AnDevCon yourself? Enter our AnDevCon Ticket Giveaway! We’re raffling off two all-access passes (valued at $1,795 each). Contest ends April 30th! You can also find more details about AnDevCon on our events calendar. 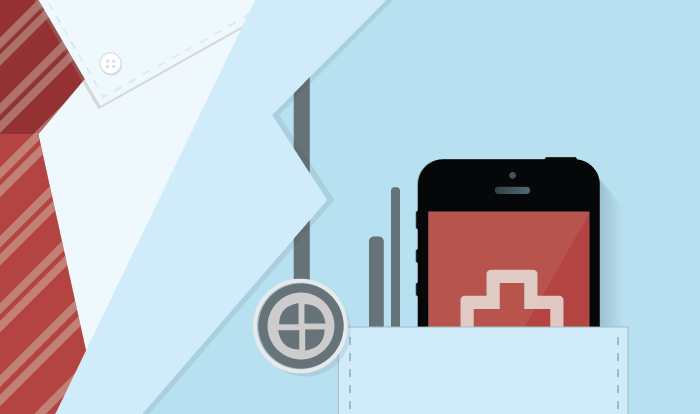 Are Physicians Really Technology Averse?